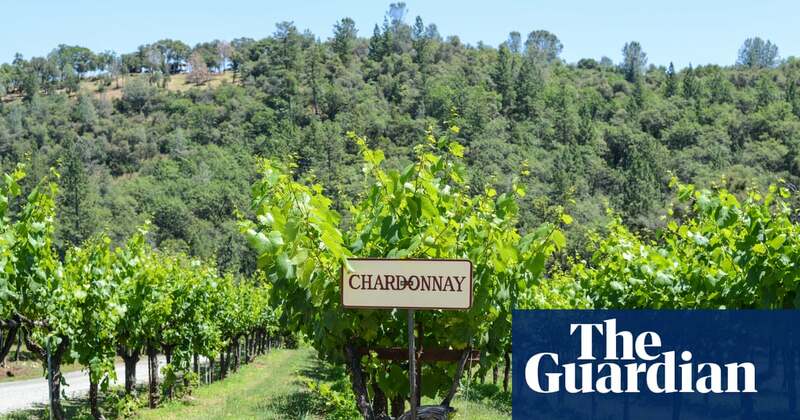 This sentence puzzled me in yesterdays Guardian article ‘Who says chardonnay can’t be cool?’ by Laura Barton. In its native France, it is used in everything from champagne to gamay via white burgundy, Montrachet, Pouilly-Fuissé and more. I think I’ve worked out what is meant and I assume a sub-editor did a cut which left this nonsense. A reference to Beaujolais Blanc? In its native France, it is used in everything from champagne to beaujolais via white burgundy, Montrachet, Pouilly-Fuissé and more.